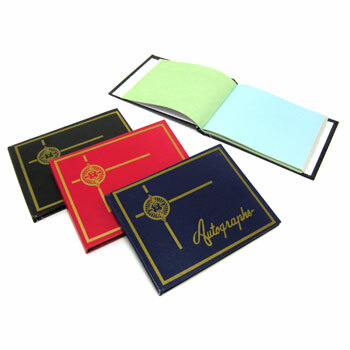 6 1/4 inches by 4 3/4 inch autograph memo book. Assorted colors. 56 pages per memo book. Sold by the dozen.